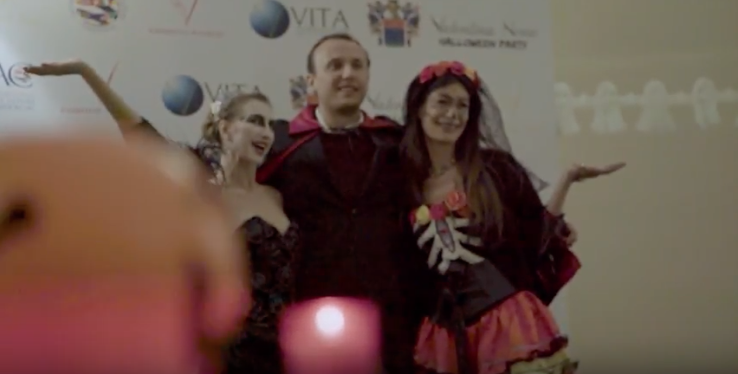 Valentina Nessi organized an Halloween party in favor of Vita Association in the wonderful location of the Castle of Chignolo Po, also called the Versailles of Lombardia. A charity event to support the children of the orphanage in Nepal. A eulogy to Life to remember that Life is very precious and we must do good thing, help those who live in a disadvantaged situation. The party was animated by two DJs DJ Dankan and DJ Federico Costantini. Thanks to all the people who participated and supported this project. 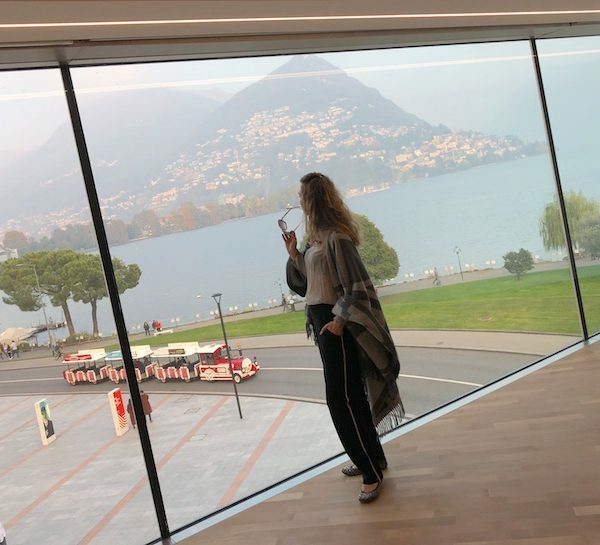 A special thanks to all Procaccini family for their hospitality in the magnificent Castle of Chignolo Po, called also the Versailles of Lombardy. The location is a private historical residence available for exclusive events. If you are interested to organize an event at the Castle contact us by email.